Billions of dollars of unwanted clothing are returned by consumers every year, taking full advantage of the free shipping offered by many online retailers. A report by Body Labs, an artificial intelligence startup acquired by Amazon in 2017, claimed $62.4 billion worth of clothing was returned worldwide in 2015. That figure accounts for 23 percent of all clothing bought online, with the majority of consumers (77 percent) citing a poor fit as the biggest reason for returning the items. A year later, in 2016, a survey commissioned by the BBC found 63 percent of buyers of women's clothing online had returned at least one item. While it is usually free for the shopper to return the unwanted goods - often via a next-day shipping service with their money promptly returned - the tab is picked up by the retailer. On top of the shipping fee, there is also the environmental damage to consider, as well as the resources consumed by receiving the rejected item, inspecting it, repackaging and returning it to the warehouse, ready to be bought again. According to a report by the Financial Times in 2016, returned purchases are passed through an average of seven pairs of hands before they are relisted for sale, and the process can cost retailers double or even triple the original shipping charge. Thankfully, technology could offer a solution. The counterattack against picky consumers is two-pronged. 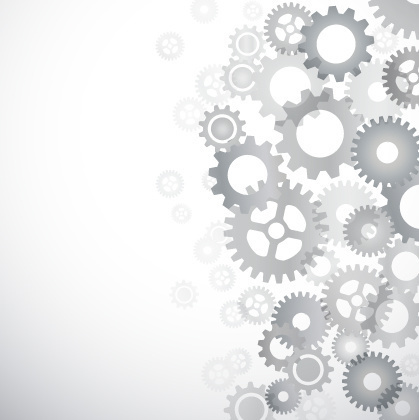 First, artificial intelligence can help offer up suggestions to both shoppers and retailers. When executed successfully, the former is less likely to pick something which won't fit or look right, and the latter puts its trust in AI to pick the season's most popular items from designers and wholesalers. Secondly, augmented reality is poised to help shoppers see how items look on them, without placing huge online orders with the intention of returning most of it at the expense of the retailer. As well as clothes, AR can lend a helping hand when it comes to picking out glasses and shoes, too. But unlike purchasing a new book or Blu-ray from Amazon, where you know precisely what you will get, clothing drops onto your doormat with huge variables. Does it fit? Is the color the same as you were expecting? How does the fabric feel? Does it really fit? "Unlike other goods, buying clothes online continues to be marred by consumer hesitation," Jo Allison, consumer behavioral analyst at Canvas8, a market researcher, tells GearBrain, adding: "The main thing consumers fear is the risk of not getting what they envisioned. That's why the successful companies have no-questions-asked return policies and next-day shipping." But some consumers treat these perks as "part of their changing room experience," Allison adds, which lands retailers with costs for shipping, handling, credit card processing fees, repackaging, and restocking each and every time. As a result, "brands are looking to AR to help their customers shop without attending actual stores." A buzzword to introduce at this point is 'blended reality', and more specifically the blended-reality mirror, or 'magic mirror' as some retailers call their fitting-room gadgets. For now, these are mostly installed in the fitting rooms of clothes stores, so you'll still need to get off the couch and go shopping instead of using AR at home. One of the most impressive is the Memory Mirror from Memomi, a Palo Alto, California startup founded in 2013. The color of clothes you wear in front of the Memomi mirror can be changed with a tap of the companion smartphone app. The logic here is, if you're happy with the fit of a dress but want to try a different size, you can do so with the tap of a screen instead of changing, retrieving it from the shop floor, and returning to the fitting room. The company even claims patterns can be changed, and you can add virtual accessories to the outfit. As with other smart mirrors, you can snap images and take video of yourself, then download them, send to friends for advice, or compare one outfit on a display behind the two-way mirror with the one you're wearing. Isabelle Ohnemus - founder and CEO of EyeFitU, a company which creates clothes sizing software - told GearBrain how AR mirrors by Zara work: "In the clothing industry Zara appears to be leading the way with its AR displays. The customer can hold their phone up to a sensor either in-store or through a shop window to see models wearing garments and then click through to purchase. This particular use of AR is the perfect example of the marriage of the digital and physical creating a seamless shopping experience." But, while swapping colors and patterns on an existing dress is one thing, wearing entirely digital clothes through AR - to see how an item looks on you from home, for example - requires staggeringly accurate motion tracking to be believable. 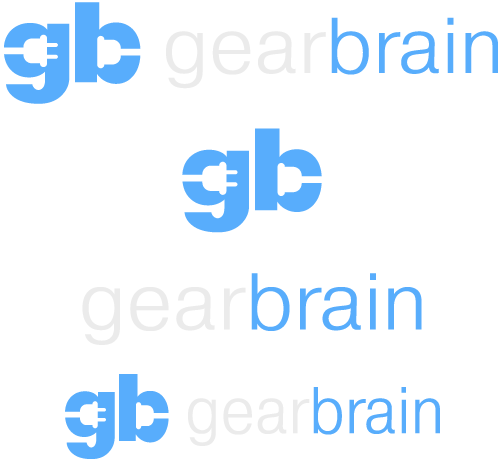 James Coleman, a software engineer at Sonin, a mobile app development agency, told GearBrain: "AR's biggest selling point is also its biggest problem: It's trying to compete with the real world, and probably make it better." As just a taster for the difficulties faced in making a realistic AR clothing experience, Coleman explains: "We can track an image to an accuracy of 98 percent, which sounds amazing, but then consider on a one metre wide image this translates to augmented content being 2cm off target, which is very obvious to the user...Tracking a human frame will be less accurate." Despite these difficulties, Paul Armstrong, who runs Here/Forth, a future technology consultancy, has a bigger vision for the future of AR, VR (virtual reality) and retail. "We're starting to see a much better class of products and use cases come forward, but we have nowhere near seen the massive potential of what AR can do." Pointing to this video, titled Augmented Reality's A-ha Moment and embedded above, Armstrong suggestion how, in the future, "surfaces [in your home] are used to display clothes - essentially your space becomes the store you walk into. That's a system that will fundamentally change the ways goods are sold and brands become mega-brands." Similarly forward-looking is Imran Choudhary, director of technology at market research firm GfK, who told GearBrain: "[Magic mirror technology] will eventually become part of our smart homes, with smart mirrors already being designed and tested by the likes of Orange in France. These kinds of smart mirrors could allow us to see what clothing items look like on us, without having to try anything on physically - the implications for the fashion industry are huge." Admitting that such technology is still "years away," Choudhary adds: "We will see incremental moves until larger step changes become inevitable. In the immediate future, app developers will no doubt be looking to develop AR driven apps that allow consumers to try on items of clothing virtually from the comfort of their own home." An equally big fan of augmented reality is Apple chief executive Tim Cook, who believes the technology will not just be larger than virtual reality, but will be as profound as the App Store and multi-touch was on the first iPhone in 2007. Speaking to Vogue in October 2017, Cook said: "I don't think there is any sector or industry that will be untouched by AR." He went on to explain how applications like Ikea Place, where AR furniture can be dropped into your home to see how it fits, "will be as key [to retailers] as having a website." Back to the here-and-now, and AR is being used to help sell spectacles. Choudhary says: "Historically, buying glasses has always been an in-store process. Buying spectacles online simple wouldn't allow the consumer to try them on and ensure they look just right. GlassesUSA has recently introduced AR tech onto their online setup, meaning shoppers can virtually try on thousands of designs with incredible accuracy to find the best style and design that meets their needs." 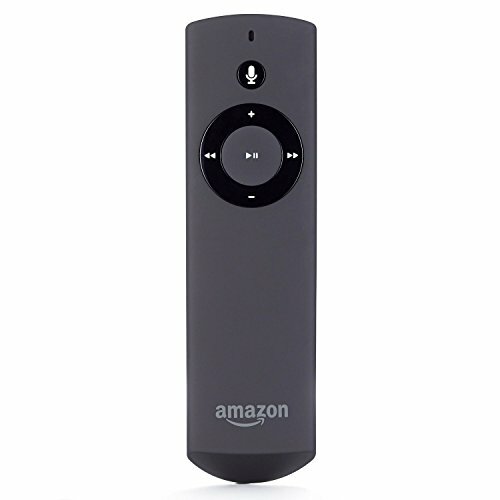 Also in the present day is Amazon and the Echo Look, an Alexa-equipped device with a camera and microphone. Designed for your bedroom, the Look takes portrait photos on demand, then uploads them to your smartphone, where each outfit can be viewed, compared and catalogued. Using artificial intelligence, the Echo Look ranks your outfits and picks the best of any two you offer it, based on personal fit and current fashion trends. 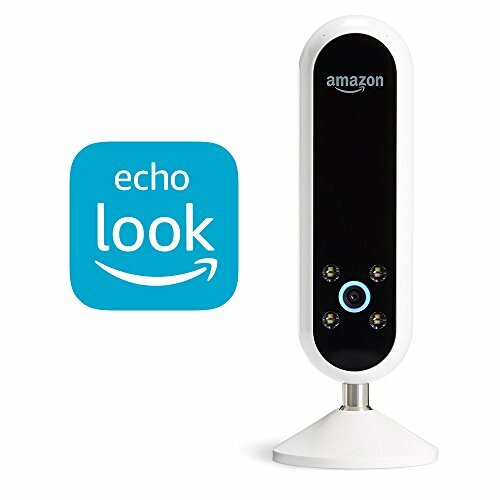 This may sound like an episode of Black Mirror for many, but the Echo Look's popularity was confirmed this month, when Amazon made the device available to everyone in the US, ending an initial invitation-only period. We already use AI to help us navigate with Google Maps, listen to music on Spotify, pick out movies on Netflix and shop on Amazon, through their recommendation engines. Letting AI dress us will feel like natural progression for many, even if it means inviting a camera and always-listening assistant into our bedrooms while we change. According to The State of Fashion, a 2018 report by Business of Fashion and McKinsey & Company, Amazon is already gearing up to bring fashion and AI even closer. The report states: "Amazon is on the verge of creating the first AI designer, with the development of an algorithm that designs clothes by analysing images, copying popular styles and using them to build completely new designs." And Amazon isn't alone, as AI is being used across the fashion design industry. The State of Fashion continues: "Indian designer duo Falguni and Shane Peacock are using IBM's cognitive tool Watson to map the future of Bollywood fashion by combining analyses of over 600,000 images of fashion runway shows and Indian couture. Likewise, fashion startup Stitch Fix deploys algorithms, rather than mood boards, to start creative processes and new designs; it uses algorithms that go through 30 million combinations of, for example blouse attributes, to predict which attributes customers will prefer, and eventually narrows down to just a few suggestions." The same report also highlights German e-commerce firm Otto, which uses deep learning to analyze billions of online transactions. Using this data, the system is claimed to be 90 percent accurate at predicting what will sell well in the next 30 days. This data is used to order over 100,000 items each month from wholesalers without human input. Otto claims the system has cut surplus by 20 percent and reduced costly returns by two million items each year. AR and AI will not change fashion - or indeed, any industry - overnight. But they are both powerful technologies with huge potential and backing from the world's largest tech companies - Apple, Google, and Amazon. AR used to drop Ikea tables into our living rooms might feel like a gimmick for now, but if the buzz is to be believed, doing so - for clothes, decoration, art, furniture, watches, tattoos - could one day feel like second-nature, like how opening your laptop and heading to a website feels today.